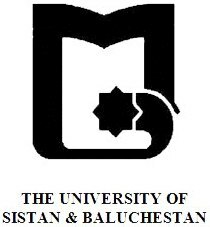 The Department of Statistics University of Balochistan, Quetta was established in March 1979. Prof. Joseph Elfenbein was the founder of the Department. Mr. Muhammad Younis Ali and Mr. Muhammad Naim Sajjad were lecturers with him. 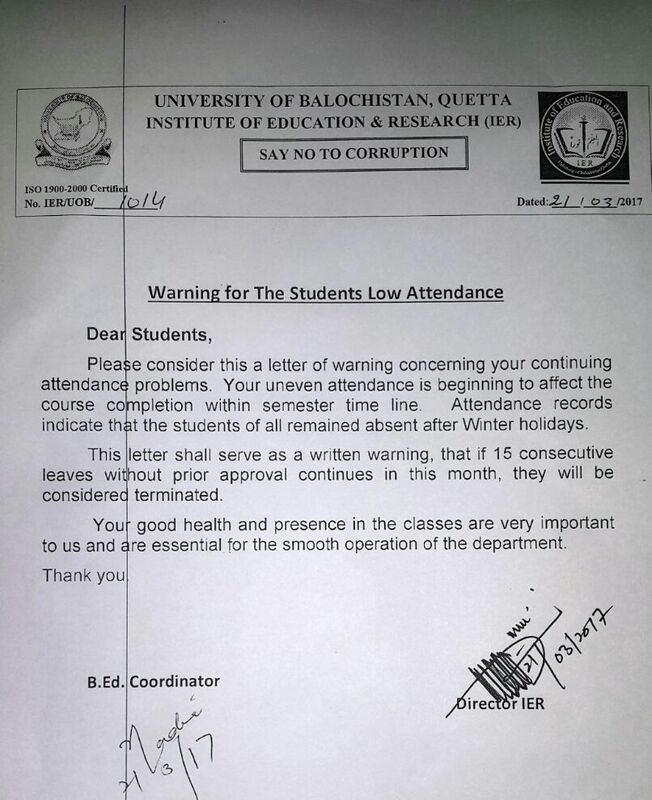 The Department was accommodated in Faculty of Arts, University of Balochistan. There were only two rooms, one class room and the other room was for the Chairman and his non teaching staff members. Department of Statistics, Science Block, University of Balochistan.